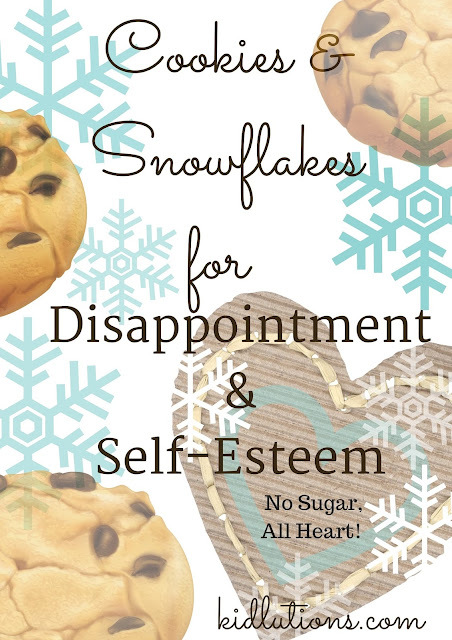 Cookies and snowflakes: helping kids with disappointment and self-esteem. No worries...these contain no sugar and all heart...all served up as life lessons. 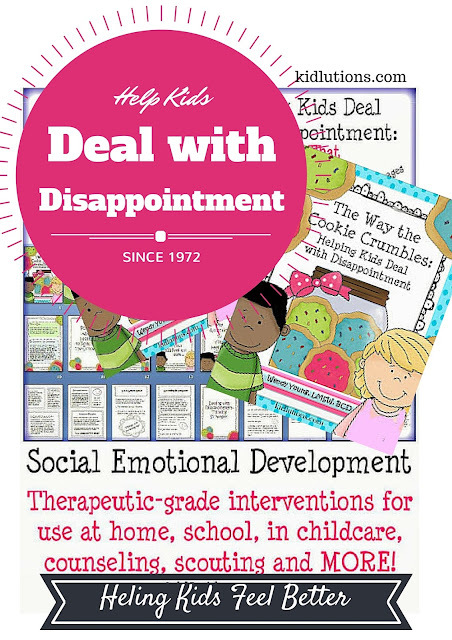 Things all kids need to know...how to deal with disappointment and build their self-esteem. These are critical elements to burgeoning social and self-regulation skills and kids don't learn them by osmosis. That's why two of our all time fav resources continue to be big sellers. Click image to go to resource. school counseling, with scouting groups and MORE! from feeling disappointed, it's our job to teach them how to handle it. Just click either image to read the details about each resource. You'll use these products again and again. Copy whatever pages you need. Use with individual children or in a group or classroom. Great for use year long, really. The snowflakes version has no reference to holidays. 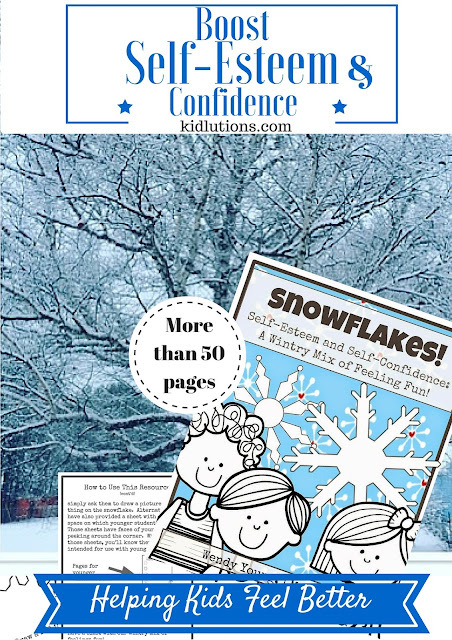 Great for use on a snow day!